Diet and Irritable Bowel Syndrome. The FODMAP approach is a fantastic and life changing intervention for many people with Irritable Bowel Syndrome (IBS.) However trying to follow a diet sheet that you have found via Dr Google or one given to you by a well-meaning friend, family member or even healthcare professional could do more harm than good. So here are my five reasons not to use a low FODMAP diet sheet and what you should do instead. 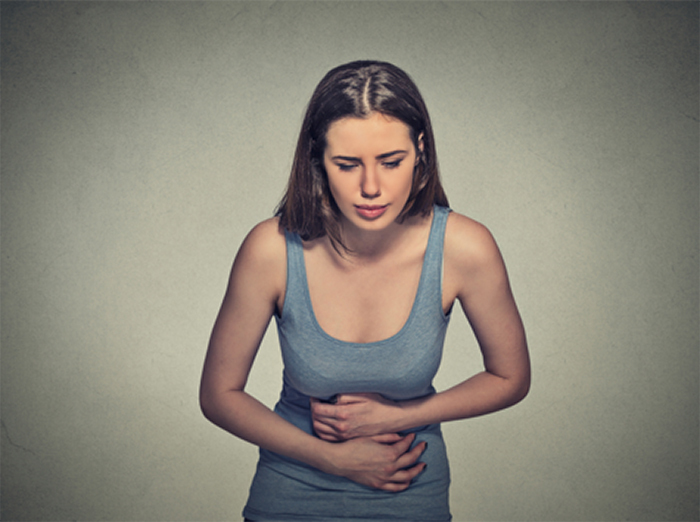 The symptoms of IBS can also be an indication of several other medical conditions. Self diagnosing and trying to self-treat might create dangerous delays in getting the right treatment. Keep a diary of your symptoms and make an appointment with your GP to discuss what you are going through. Don’t make any major changes to your diet before doing this. This is important because one thing your Dr will probably want to test for is Coeliac Disease and you must be eating gluten-containing food when the test is carried out or the results will be misleading. If you start taking FODMAPs out of your diet you will also be removing gluten so be patient and get the right investigations first. You should have an assessment of your usual diet, likes and dislikes and any pre-existing food allergies or intolerances before removing FODMAPs from your diet. Removing FODMAPs is just the first phase of the process but if you are already avoiding other foods you could end up on a diet that does not provide you with what your body needs to keep functioning. A specialist Dietitian will be able to spot any potential risks and give you practical information to help. Once it comes to reintroducing FODMAPs back into your diet there are so many mistakes that people make when they try to go it alone using a diet sheet. Here are just a few; Choosing foods that contain more than one FODMAP. If you re-introduce a food that has more than one FODMAP and you experience symptoms you will not know which FODMAP is the culprit; Testing too much or too little of a food. You will probably find that there are some FODMAP foods that you can tolerate in large portions but others that are only OK in medium or small portions. When testing you need to challenge your body with a small portion initially and increase your portion sizes gradually in order to get a clear picture of your tolerance; Not sticking to the rest of the low FODMAP diet.. With the exception of your test food you should eat only low FODMAP foods and use low FODMAP portions sizes of all other foods; Not allowing an adequate “wash out” period between challenges. Some foods hang around in the gut longer and can cause symptoms a while after you have eaten them so you need to know how long to wait in relation to each food. Once you have finished re-introducing foods it is really important to have a Dietitian assess the nutritional adequacy of your final diet. The FODMAP approach is not a diet as such but rather a way of modifying what you eat to determine what you can tolerate. The final result is different for everyone. So if you have a grumpy gut get a diagnosis first and then if IBS is confirmed contact a Dietitian for personalised information and support. This entry was posted in FODMAP and tagged FODMAP, IBS by Stephanie.fade. Bookmark the permalink.